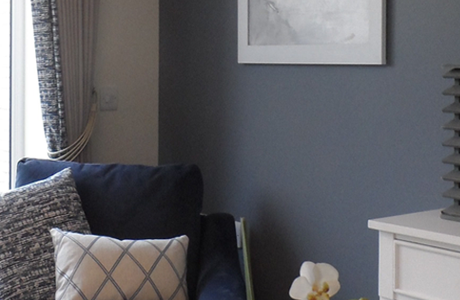 A family run painting and decorating company established in 1993. 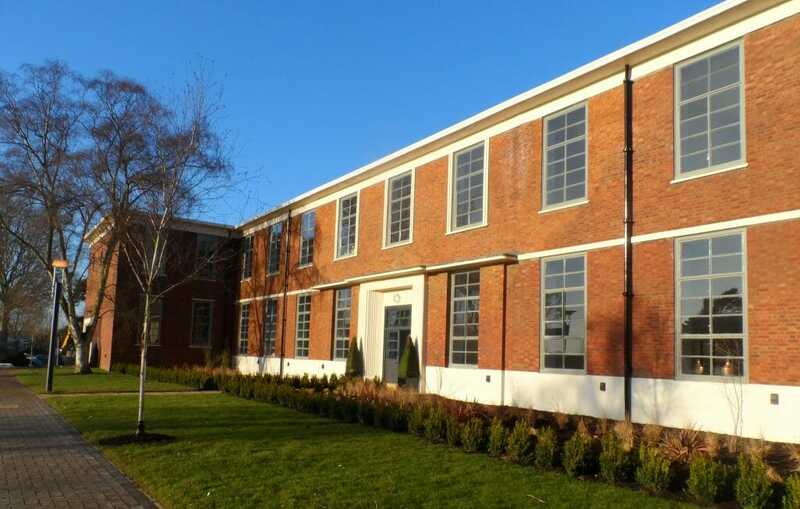 ESK craftsmanship and practical know-how is seen in homes, listed buildings, schools and hospitals, residential, commercial and industrial sites throughout Bucks, Beds, Herts, Oxon and Northants. 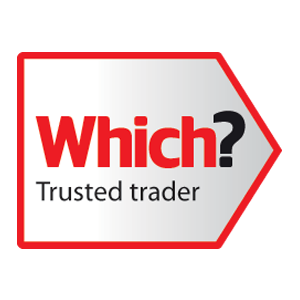 We are confident in our training, quality control and company ethos and this is reflected in our many satisfied customer testimonials on either ‘WHICH’ Trusted Trader or Trading Standards ‘Buy with Confidence’ websites. . 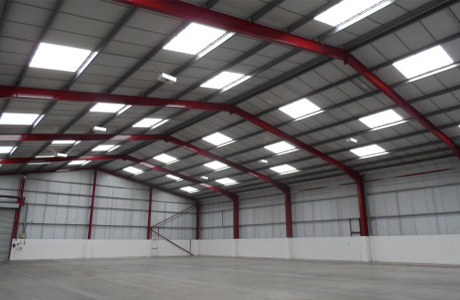 Please have a look around our website where you will find details on many of our different jobs, from small residential projects to large commercial and industrial contracts, along with testimonials from our many satisfied clients. We offer a complete free quotation service, just fill in our quick form and we will be in touch to arrange an appointment to visit you, with no obligation. 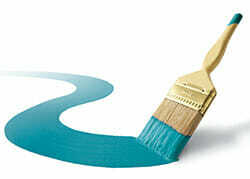 ESK are the area's only WHICH Trusting Trader approved Painter & Decorator. You can see what our customers have said here. We are proud to have been awarded the buy with confidence award from Milton Keynes Trading Standards - Read our reviews here. 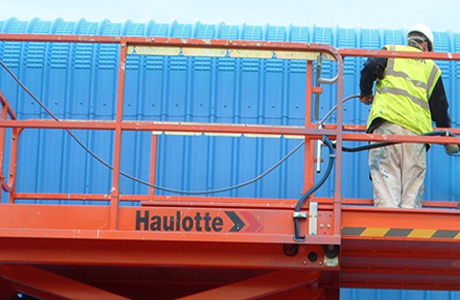 As a member of the Painters and Decorators association you can be assured of our professional credentials. Dulux Trade Contract Partnership is an exclusive network that aims to deliver the best quality commercial decorating in the industry. Our internal and external painting, redecorating and refurbishment works have won us a stream of awards, including 3 awards in 5 years at the PDA Painters and Decorators Association National industry awards for projects in and around Milton Keynes. 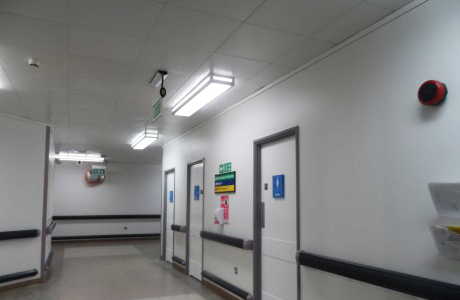 In late 2010 following extensive auditing and inspection we were accredited to the ‘Dulux Contract Partnership’ scheme,which demonstrates our “commitment to quality & continual improvement”. 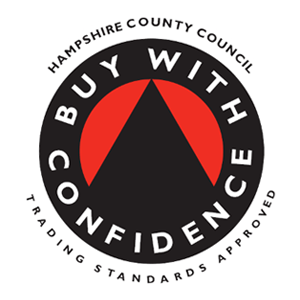 In addition we were also approved by Milton Keynes Council, Trading Standards for their “Buy with Confidence” scheme.